2016 is upon us. 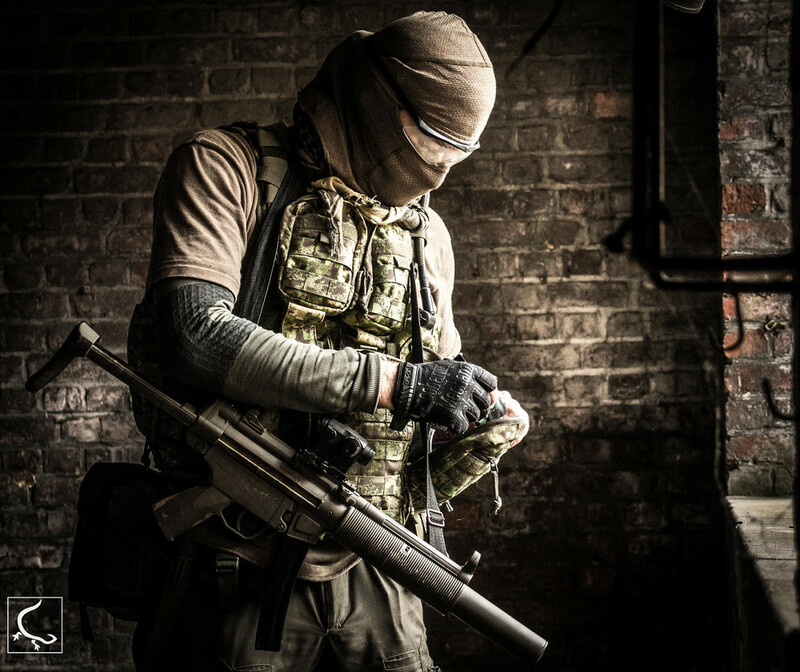 – As in an every year, new types and sorts of tactical equipment floods the market. Some products are a repeat cycle of the year before – and some are presenting true innovation. As every year different companies are coming out with endless types of equipment & endless ways to improve the way you use your kit. Tasmanian Tiger, the combat brother of the well known 'TATONKA', is set to release some cool new products. In generally TT's aim is to offer flexibility and singularity when it comes down to combat equipment. What that means? It means that they seek to create a line of equipment that completes one and another – singularity. 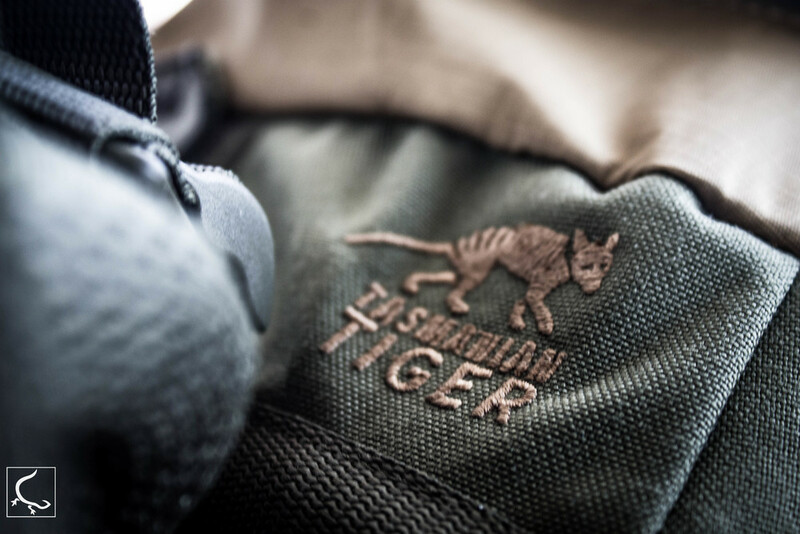 Tasmanian Tiger is well known for their aggressive – yet delicate design of their products. Their aggressive robust look is not only a look – but a real field proven equipment. Yes, they might not be a frontrunner in the whole ''equipment'' industry, but that is due to the fact that they like to take things slowly and that means checking, testing and validating by an honest process the readiness of their products. My personal experience with Tasmanian Tiger is quite rich. Especially with the newer products, as I had some time looking and using those in the field. While I personally think that few of the products could be even better, I love the way TT approaches and designs their gear. Tasmanian Tiger, like his bigger brother TATONKA, keeps a solid track on its backpacks legacy. This year (2016 of course..) TT is going to drop several mission \ routine bags. 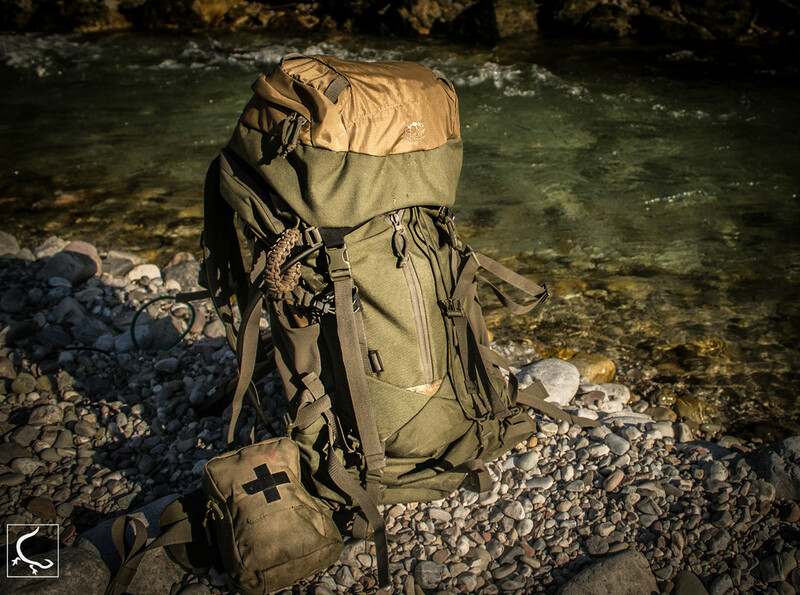 While some of those bags are tactical oriented, the TT-TAC series took a different path on the ridge between the civilian backpacker and the military look. This combination caught my eyes but more than this – my back. The new system and design is definitely a success. The A 45L Pack with the excellent V2 Plus back system will have an external T-square rip for packing gear on the move. The TAC pack 22 has pretty much the same concept as the 45L pack, but is smaller, compact and extremely comfortable, even when overloaded. This pack has a well padded back piece and the same T-Square rip concept. For the casual guys among us, who carry their notes, pens & laptops, check this one out. The TAC Case – A satchel bag design that follows the same ''look'' as the rest of the TAC packs. The case is quite nice and simple. It is comfortable for use and offers enough space for different electronic utility such as camera, phone, laptop, cables, etc...you get the point. Finally TT decided to work on an individual First Aid Kit. The design is quite awesome, compact and low profile. It is easy to use or store and offers flexibility towards most common medical kit configurations. This plate carrier is extremely light and resembles the design of Cryes JPC. Just like the JPC you can expect this plate carrier to be rather light & robust. TT also added a pretty well made padding design and an extra pouches configuration for radios or so. For the medics among us – TT's ''Medic Assault'' will go through a 'hair cut' and will be completely laser cut, low profile and flat. A new pouchfrom TT which is designated for the use of HE Grenades. ''Stretch Belt'' - a tactical belt for spandex webbing. Comfortable and quick to detach \ attach. the buckle has a unique L shape. easy to put and fits like a glove. Tactical Belt MK II - A typical rigid belt with a cobra buckle with high quality polyester webbing. 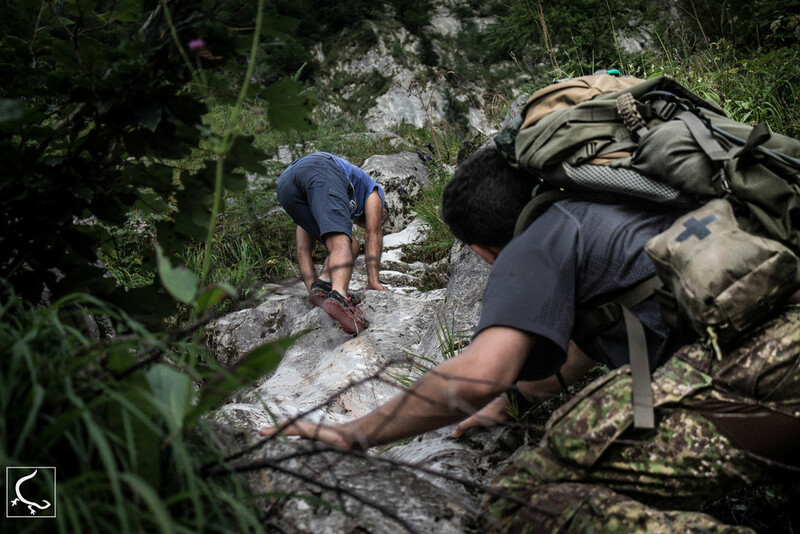 Durable strong and with the infamous cobra buckle of AustriAlpin. TT 50 Belt - extremely light weight (170g) and made of Polyprophylene & a plastic buckle this belt would be useful for the LEOs among us or those who like lightweight belts. Those Infantry among our readers will probably smile – Remember those heavy iron framed back systems you had in the basic training ? Those you carried all those 50cal or other weaponary parts ? Its back. TT took the same old design and simply added into the carrier their famous V2 back system – making it an absolute advantage. One of the products that Tasmanian Tiger are well known for is the Chest Rig MK II. This year TT will released their Modular chest rig – basically the same product, but without any pouches – naked and with freedom of your own configuration. This model is also slightly light weight compared to the MK II. It will be released in Pencott camo as well. Important - the chest rig is completely modular. it comes with no pouches. pouches in the picture are pre configured. A new multi purpose pouch. originally designed for a smoke grenade storage. For a very detailed review by Project Gecko please click HERE. Easier fabrication, which may ultimately contribute to a price reduction or the adoption of more features and higher quality in other parts of the system, thanks to lower production costs. A weight reduction in the range of 20-40% (depending on the application). The ability to run/hide comm wires for snag free movement. According to Tasmanian Tiger they are going to pick up a few new colors for their products. In general we are speaking of Coyote, Khaki, Olive, Black, Multicam & Pencott. Highlight #1 – Pencott camouflage. You probably know Pencott , the excellent By the British company ''Hyde Definition''. Currently TT will release products in two patterns from Pencott – GreenZone & Badlands. Highlight #2 – Grey urban. Yes that right – Tasmanian tiger is going to release some of their TAC series (see above) in Greyish color. This will be done exclusively for the German TACWRK from Berlin, a well known Equipment store. I had a chance to see the Grey finish and I must say it looks awesome and really useful for LEO's or anyone who works in Urban environment. The Grey has a lot of advantages over the traditional black color....and obviously looks even better. In the next week Project Gecko will release more detailed reviews regarding each of the products mentioned above, and more. We are currently still testing and evaluating some of the products. Yes it take time, but we do not compromise.